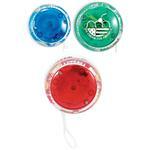 With the Traveler Marbles by Adco Marketing, you won't "lose your marbles" again! 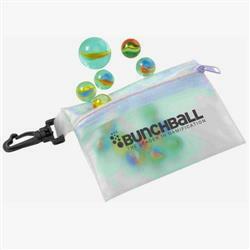 Marbles come conveniently packed in a translucent zippered pouch making it easy to see if you have all your marbles. 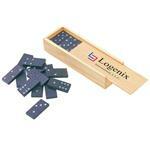 A fun item as a tradeshow giveaway, holiday gift or any children's themed event. Make this product unique by adding your custom logo to advertise your company or business! Everyone will enjoy getting this promotional toy. Production Times Available: Standard 5 to 7-Day Production with Paper Proof. 14 Marbles and 1 shooter. Carton Weight: 40 pounds for 150 items.